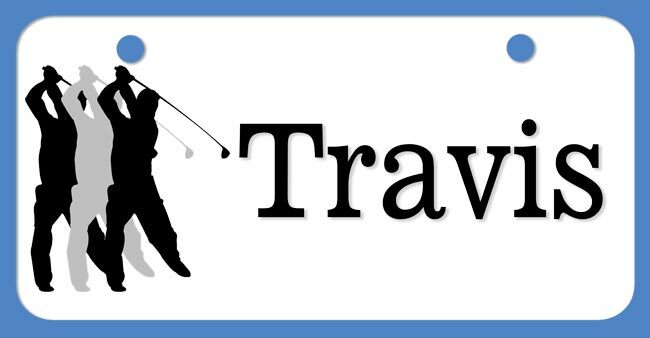 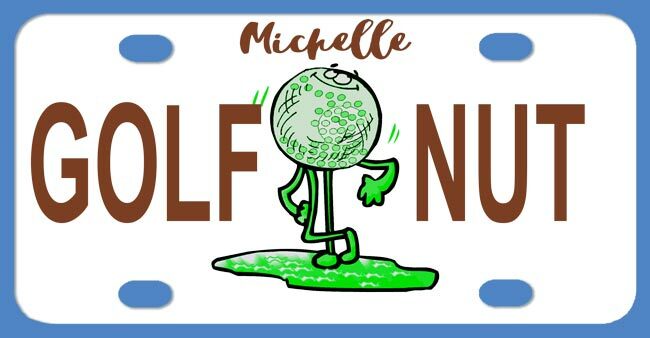 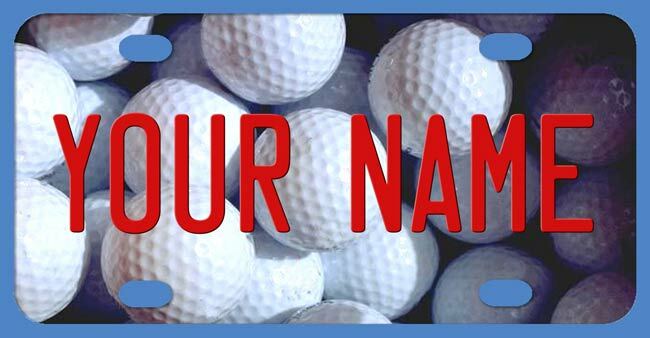 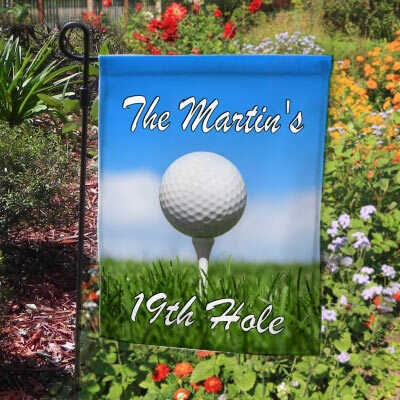 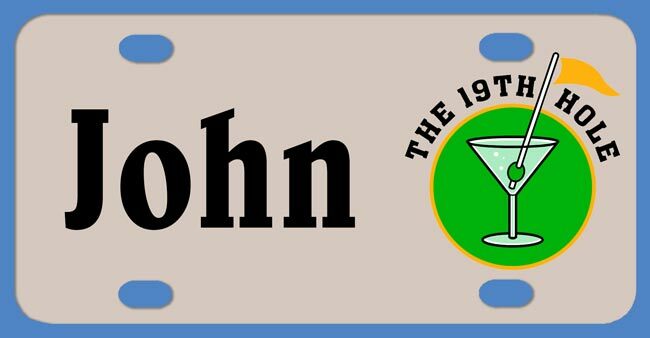 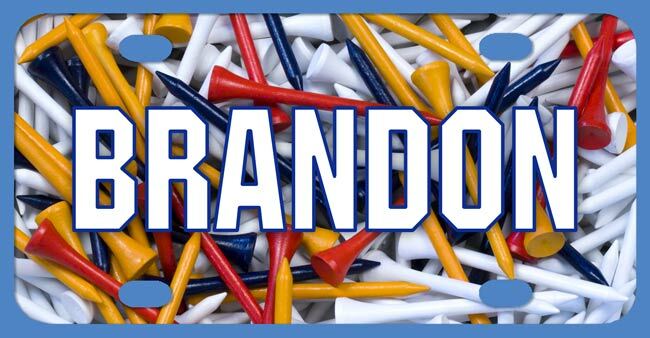 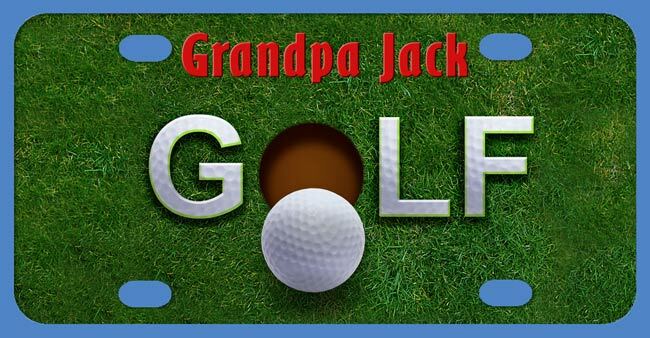 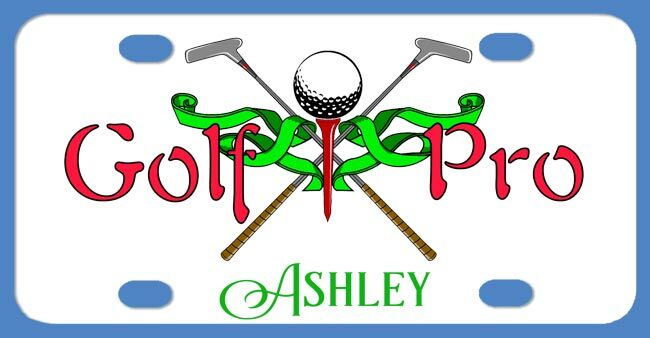 All Golfing Theme license plates are printed full color. 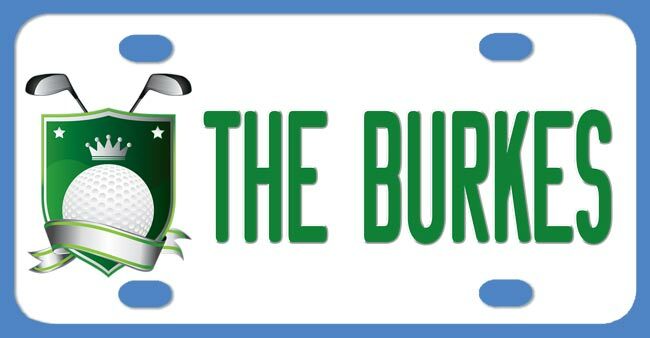 Imprint will not wash or rub off. 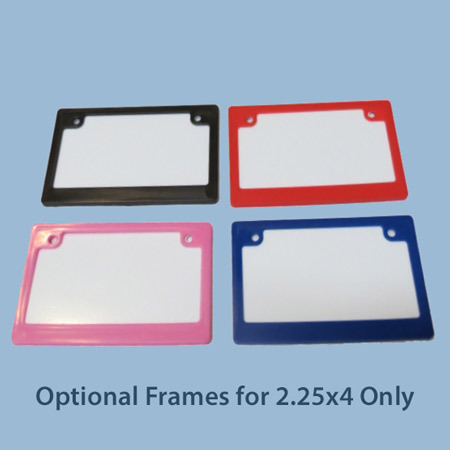 Please note that the "stamped" appearance in some designs is a simulated, artistic effect. 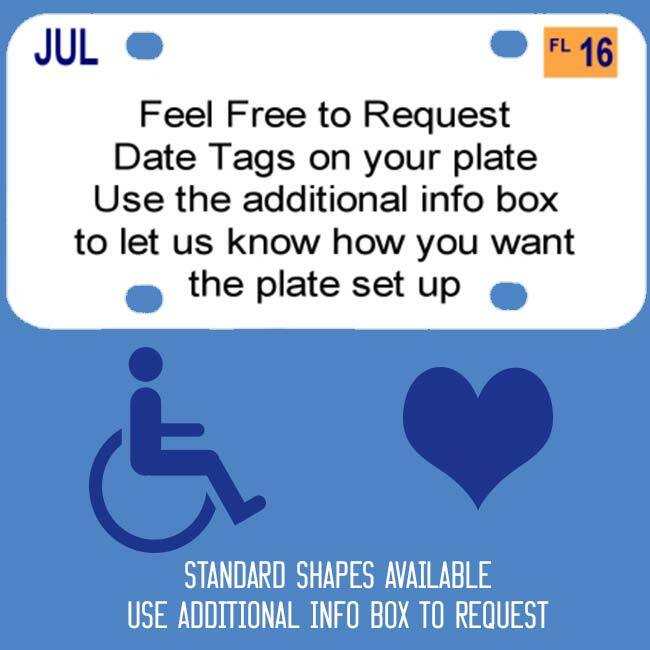 These plates are perfectly flat." 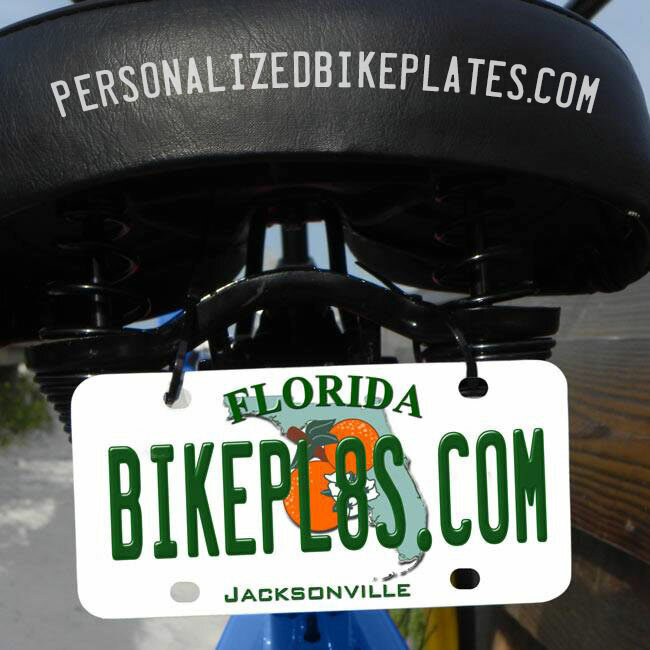 Plates ship with 2 zip ties for application and can be mounted to bicycles, Golf Carts, scooters, atv's wheel chairs, walkers and even kid's battery operated vehicles. 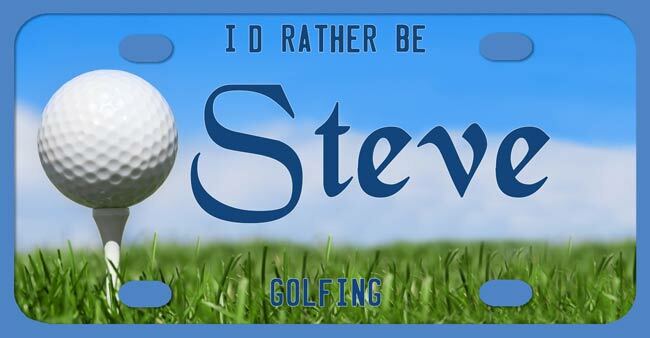 They are also great for desk name plates. 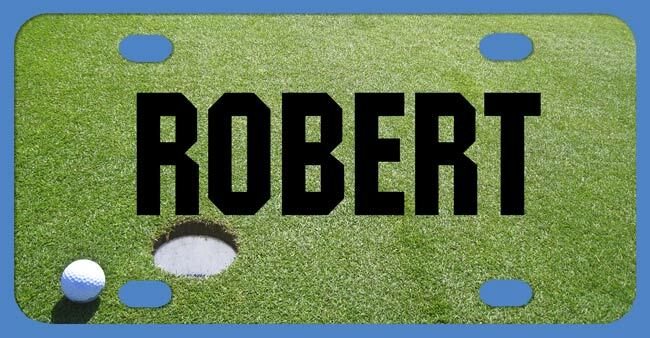 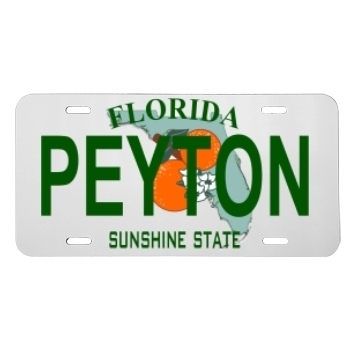 All License Plates are perfectly flat and Printed in full color, with no set up charges! 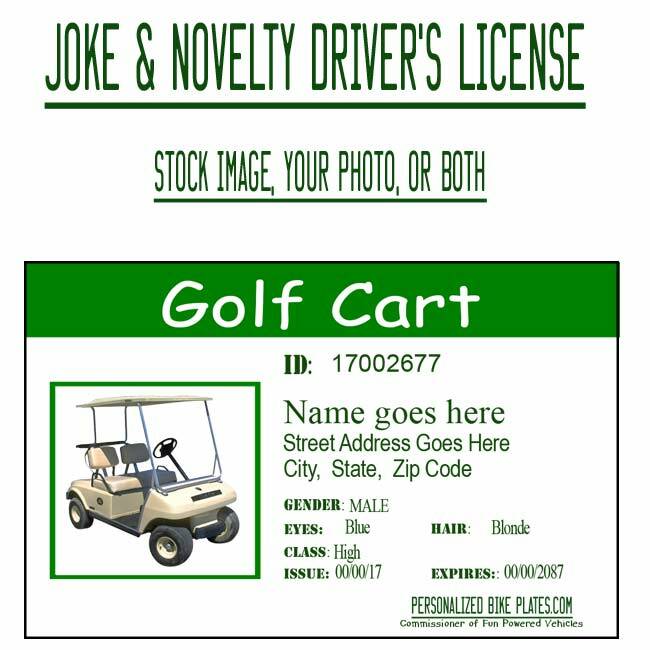 Do Not request any images or text that are of a copyrighted or trademarked nature unless you have legal rights to use said image / text. 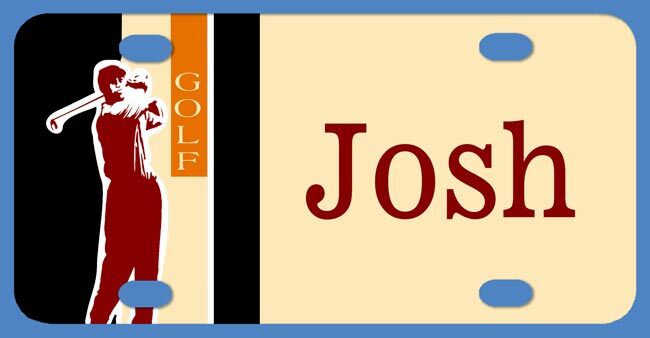 Please take care in inputting your choices and text as once your order is submitted, it is not subject to cancellation, change or refund. 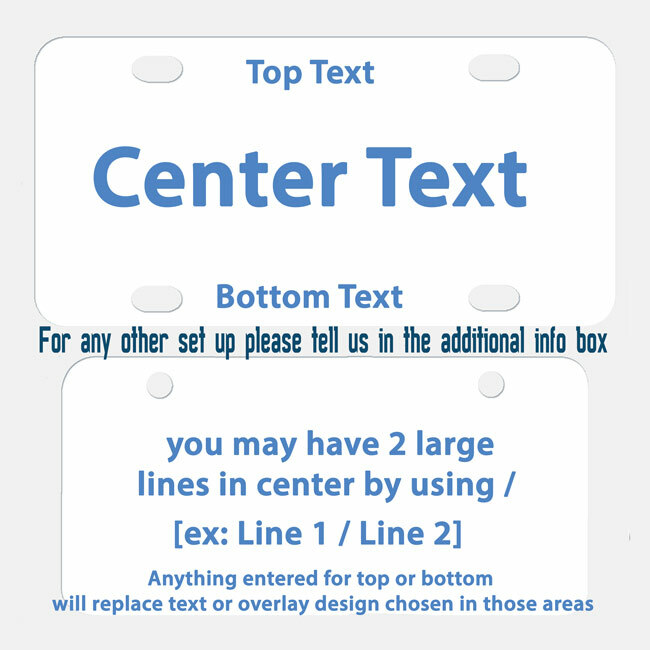 (other than editing of design if mock sample is requested).